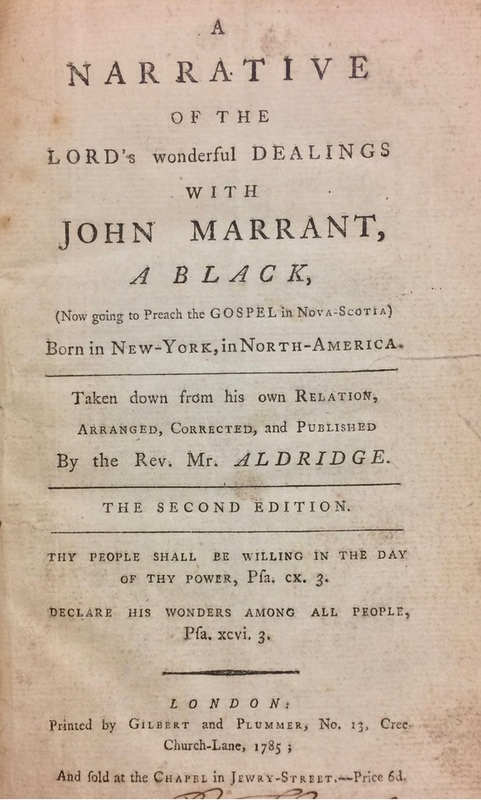 One of the first black preachers in America was John Marrant. 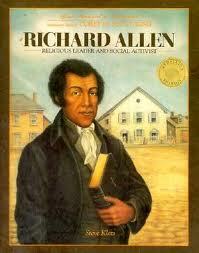 Born a free black in New York in 1755, his father died when he was young. He traveled with his mother to Florida, Georgia and South Carolina. He learned how to read, play the violin and the French horn. In 1770, as a teenager during the Great Awakening Revival, Marrant was taken to hear evangelist George Whitefield in Charleston, South Carolina, and he came to Christ. Being vocal about his new faith, he was rejected by his family. Marrant wandered away and lived in the woods trusting God to provide. He was befriended by Cherokee and learned their language. As tensions grew prior to the Revolution, with British inciting Indians, Marrant was arrested by the Cherokee chief and almost executed. Providentially, he preached to the chief, who converted, and gave him complete permission to proclaim the Gospel among the entire tribe. He also preached to the Creek, Catawba and Housaw. John Marrant returned to South Carolina where he preach among slaves. When the Revolutionary War broke out, he was impressed into the British navy and taken to England where he preached for years. 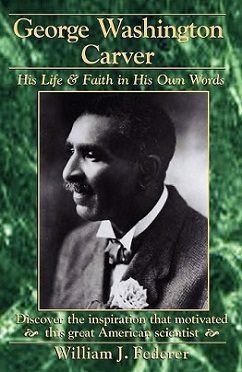 He later returned to preach the Gospel in Nova Scotia to "a great number of Indians and white people" at Green's Harbour near Newfoundland. 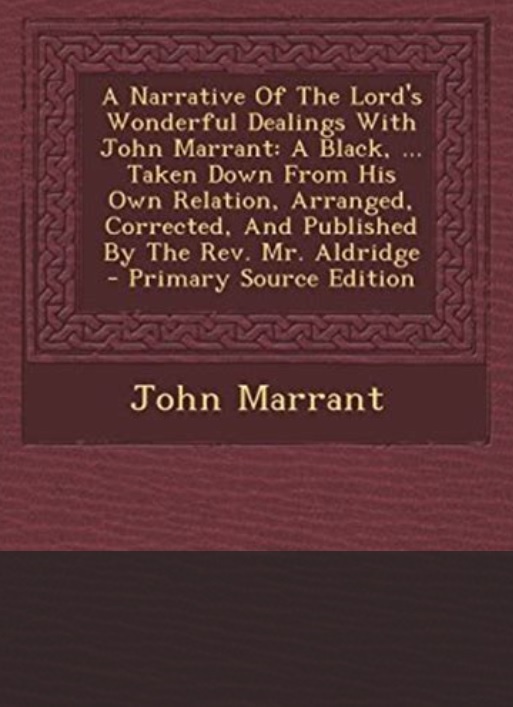 The missionary-minded Countess of Huntingdon published A Narrative of the Lord's Wonderful Dealings with John Marrant, a Black, which became incredibly popular and went through 17 editions. 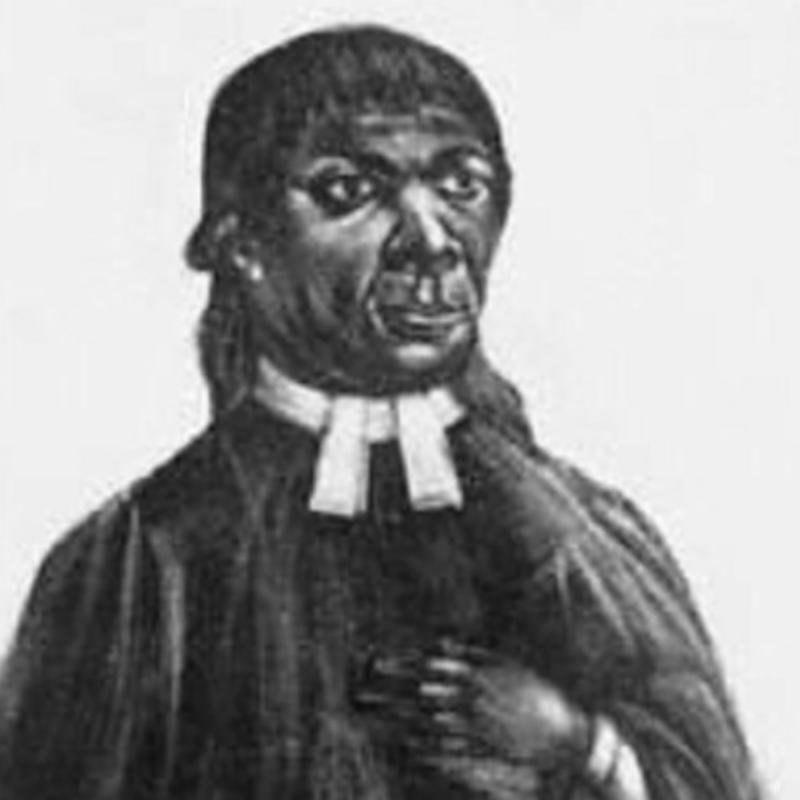 In 1750, George Liele was born a slave in Virginia, and taken to Georgia in 1752. When he was 23, he heard Baptist preacher Rev. Matthew Moore and converted. Liele later wrote that he “saw my condemnation in my own heart, and I found no way wherein I could escape the damnation of hell, only through the merits of my dying Lord and Savior Jesus Christ." 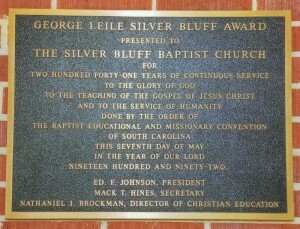 George Liele attended the Buckhead Creek Baptist Church, with his master, Henry Sharp, who was a deacon. Henry Sharp encouraged George's preaching and freed him. 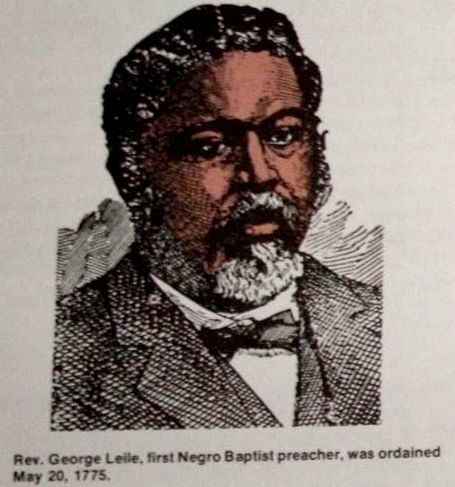 George Liele gained a following and organized them into a congregation in Silver Bluff Baptist Church in Beach Island, South Carolina, 1773 - considered one of the first black congregation in America. 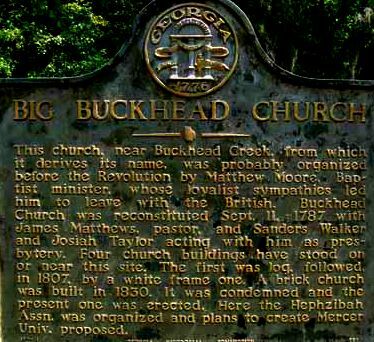 When the Revolutionary War threatened, George and members of his congregation moved to Savannah, Georgia, where they met in Jonathan Bryan's barn. 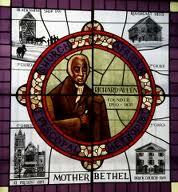 One of Jonathan Bryan's slaves, Andrew Bryan, converted, was freed, and became the pastor of the congregation -- First Bryan Baptist Church -- one of the first black Baptist churches in North America. 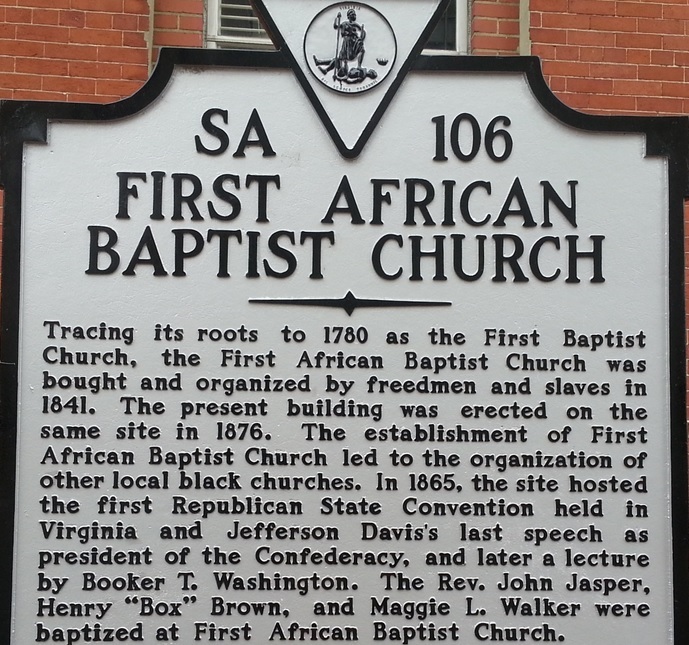 By 1802, the congregation had grown to 700 members and changed its name to First African Baptist Church. "The Association is sensibly affected by the death of the Rev. 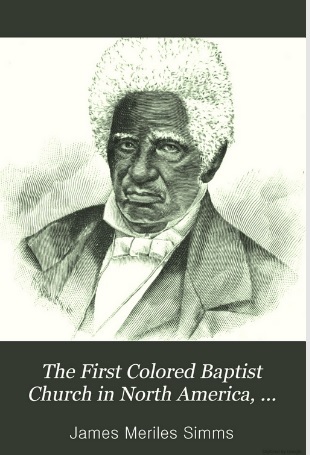 Andrew Bryan, a man of color, and pastor of the First Colored Church in Savannah. This son of Africa, after suffering inexpressible persecutions in the cause of his divine Master, was at length permitted to discharge the duties of the ministry among his colored friends in peace and quiet, hundreds of whom, through his instrumentality, were brought to knowledge of the truth 'as it is in Jesus.'" Another of George Liele's converts was David George. 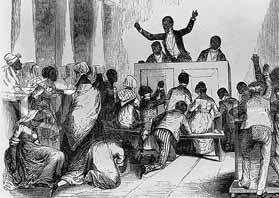 In 1778, when the British captured Savannah during the Revolution, David George went with the British to Nova Scotia, where he founded a black Baptist church, then in 1792, he went with the British to Freetown, Sierra Leon, and started another black Baptist church. 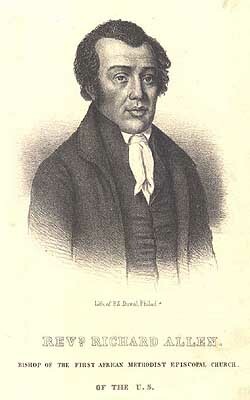 Another prominent black preacher was Richard Allen, born to slave parents in Philadelphia and sold with his family to a plantation in Dover, Delaware. As a young man, Richard's master, Stokley Sturgis, gave him permission to attend Methodist religious meetings, where he learned to read. 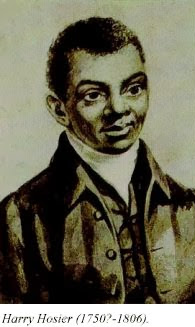 In the year 1777, at the age of 17, Richard Allen was converted and determined to work even harder to prove that Christianity did not make slaves slothful. Allen invited a Methodist minister to visit his master and preach to him. Methodists were against slavery, as founder John Wesley had called it "that execrable sum of all villainies." After Allen's master heard that on the Day of Judgment slaveholders would be "weighed in the balance and found wanting," he converted and made arrangements for Richard to become free. 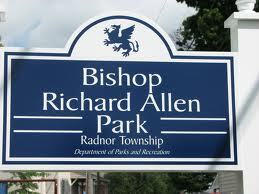 Richard Allen became a licensed exhorter, and in 1783, set out preaching in Delaware, New Jersey, Pennsylvania and Maryland, walking so much that his feet became severely blistered. 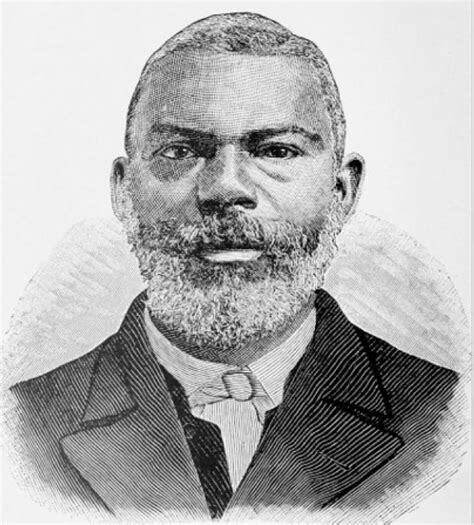 Richard Allen, together with other black preachers from St. George's Methodist Episcopal Church, began their own church. 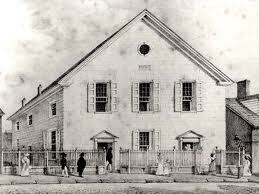 Their first church building was dedicated by Bishop Francis Asbury in 1794. Dr. Benjamin Rush and George Washington contributed to Richard Allen's church. 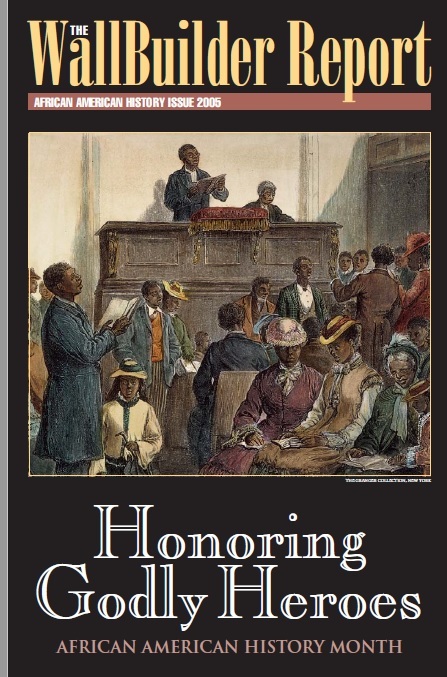 In 1816, Allen led in the forming of an entirely new denomination, the African Methodist Episcopal Church, which was the first African-American denomination organized in the United States. 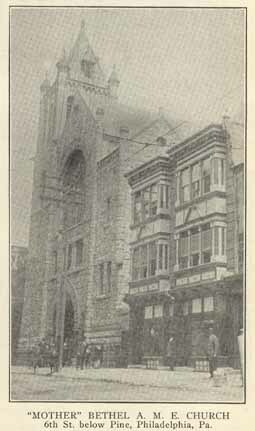 The main building was in Philadelphia, named Mother Bethel AME Church. 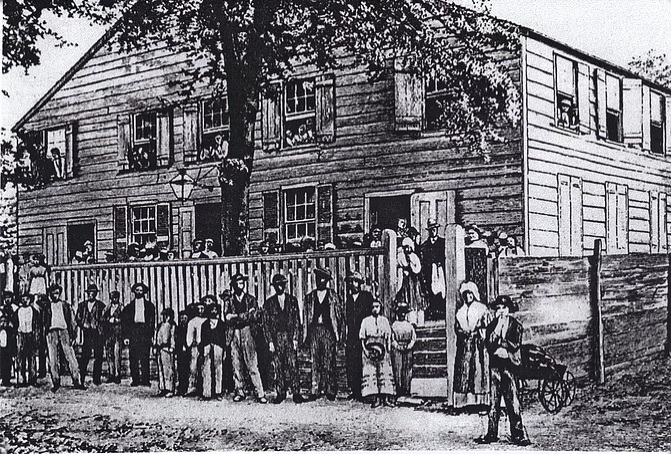 It is the oldest parcel of real estate in the United States owned continuously by African Americans. Jarena Lee became the first woman to receive "authorization" to preach, with Richard Allen giving his approval. Allen supported AME missionaries, including Rev. 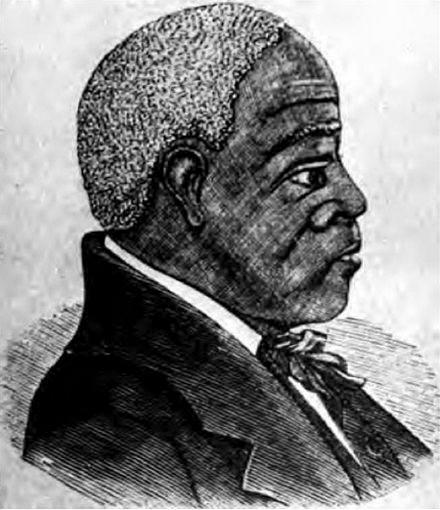 Scipio Beanes, who was sent to Haiti in 1827. 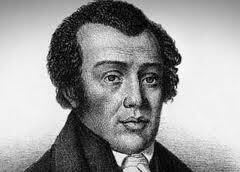 By the date of Richard Allen's death, MARCH 26, 1831, the African Methodist Episcopal Church had grown to over 10,000 members, and since then, to over 3 million. I went with my head bowed down for many days. My sins were a heavy burden. I was tempted to believe there was no mercy for me. I cried to the Lord both night and day. One night I thought hell would be my portion. I cried unto Him who delighteth to hear the prayers of a poor sinner; and all of a sudden my dungeon shook, my chains flew off, and glory to God, I cried. My soul was filled. I cried, enough, for me -- the Saviour died." "This land, which we have watered with our tears and our blood, is now our mother country, and we are well satisfied to stay where wisdom abounds and Gospel is free." 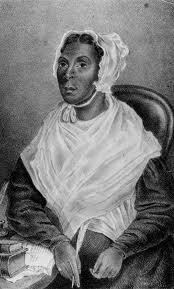 In the winter of 1784, Richard Allen, and another black freedman, Harry Hosier, attended the Methodists "Christmas Conference," where the Methodist Church officially separated from the Church of England to form its own denomination. Richard Allen was invited, but declined, to preach in Southern States with the circuit-riding preacher Francis Asbury -- America's first Methodist Bishop. 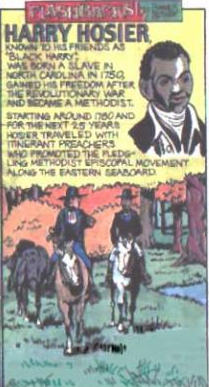 Instead, Harry Hosier accompanied Rev. Francis Asbury. 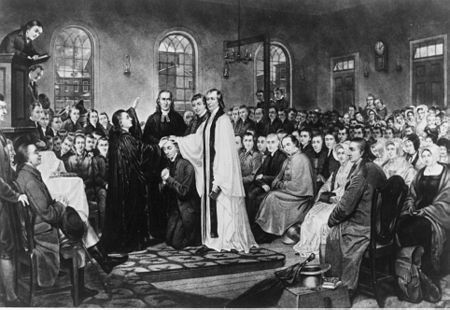 Hosier later accompanied other Methodist Bishops: Rev. Richard Whatcoat, Rev. 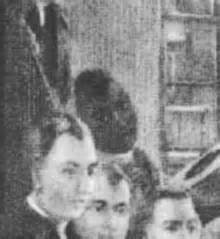 Freeborn Garretson, and Rev. Thomas Coke. "I really believe he is one of the best preachers in the world. There is such an amazing power that attends his preaching ... and he is one of the humblest creatures I ever saw." "Harry was so illiterate ... that he could not read a word but he could repeat the hymn as if reading it, and quote his text with great accuracy. His voice was musical, his tongue as the pen of a ready writer. He was unboundedly popular, and many would rather hear him than the bishop." 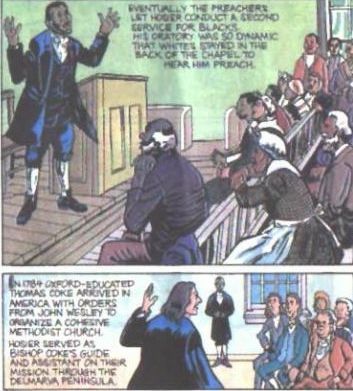 Hosier's sermon "The Barren Fig Tree," preached in 1781, was the first sermon by a black preacher that was copied down and printed. Dr. Benjamin Rush, a signer of the Declaration of Independence, exclaimed that Harry Hosier preached the greatest sermon he had ever heard. "... a renowned camp meeting exhorter, the most widely known black preacher of his time, and arguably the greatest circuit rider of his day." 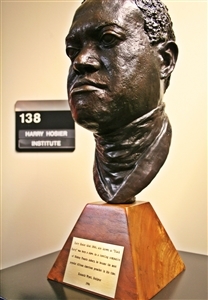 "Such an etymology would offer Indiana a plausible and worthy first Hoosier - 'Black Harry' Hoosier - the greatest preacher of his day, a man who rejected slavery and stood up for morality and the common man."